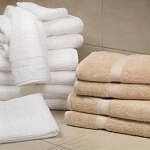 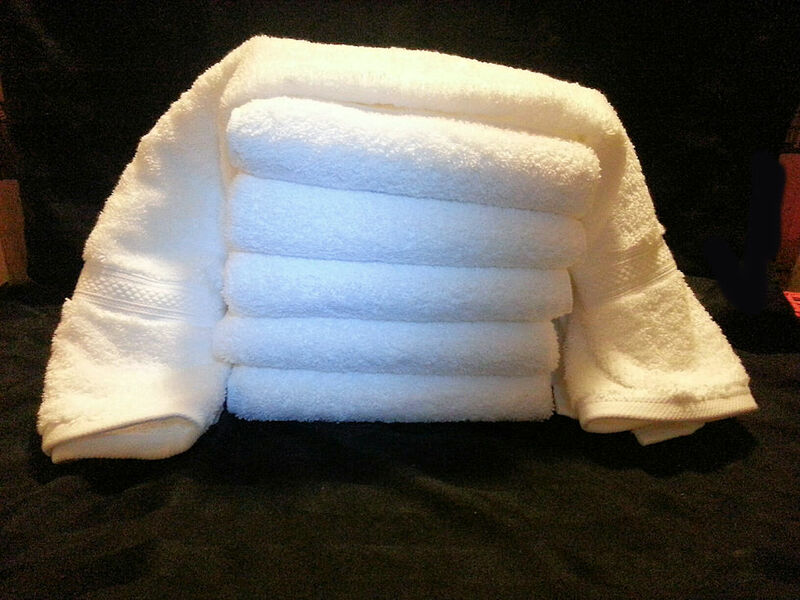 MAGNIFICENCE HAND TOWEL 6 PACK: 6 PACK of the luxurious HAND TOWELS which is 16"x32" with hemmed ends and ribbon trim. 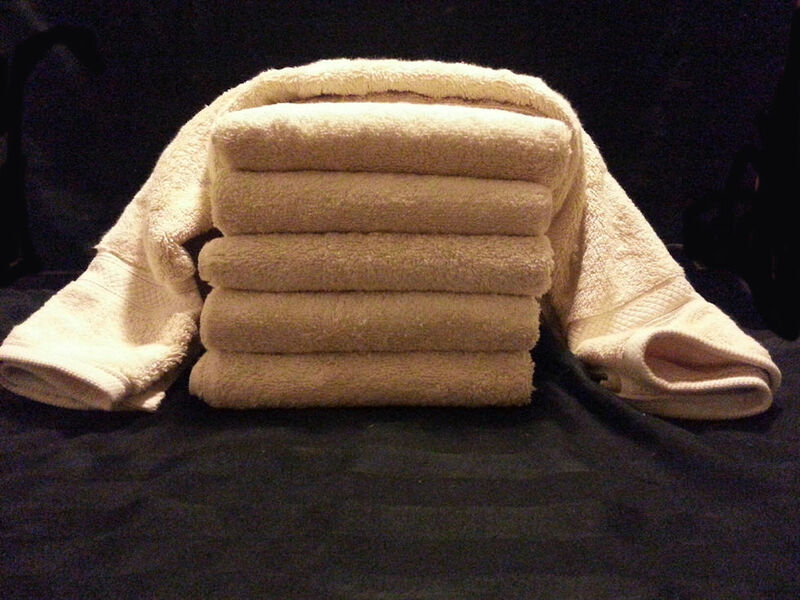 These are the ONLY bath towels still made in the USA! 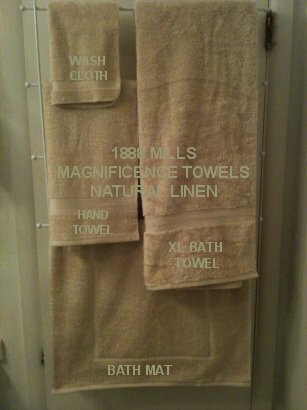 From 1888 Mills in Griffin, GA. Hand towels measure 16"x32" and are available in 2 colors, WHITE AND NATURAL LINEN. Natural Linen color is $2.50 extra per 6 pack.